Haredi party claims that votes in haredi areas were erroneously recorded in favor of other parties. The heads of the United Torah Judaism party, Deputy Health Minister Yaakov Litzman and Finance Committee Chairman MK Moshe Gafni, announced on Thursday night that they would appeal against the publication of the final results of the Knesset elections until the complaints submitted to the Central Elections Committee are looked into. 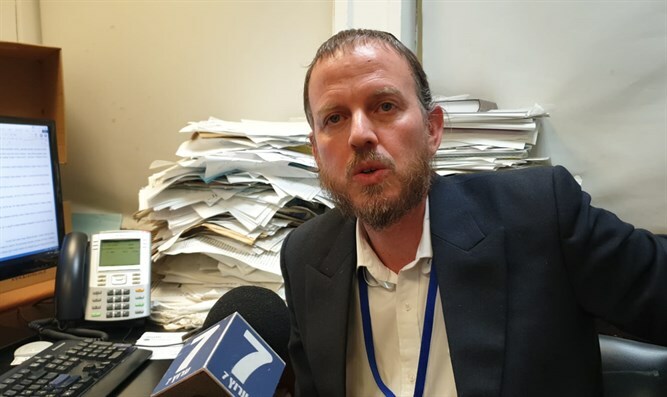 According to members of the party's election committee, Rabbi Avraham Weber and Attorney Rabbi Avraham Justman, in a number of polling stations with hundreds of votes undoubtedly belonging to UTJ because they are in haredi areas, voting data of other parties was mistakenly recorded at the expense of United Torah Judaism. UTJ has made it clear that if the request is not accepted, the party will take all possible legal measures to remedy what needs to be corrected.